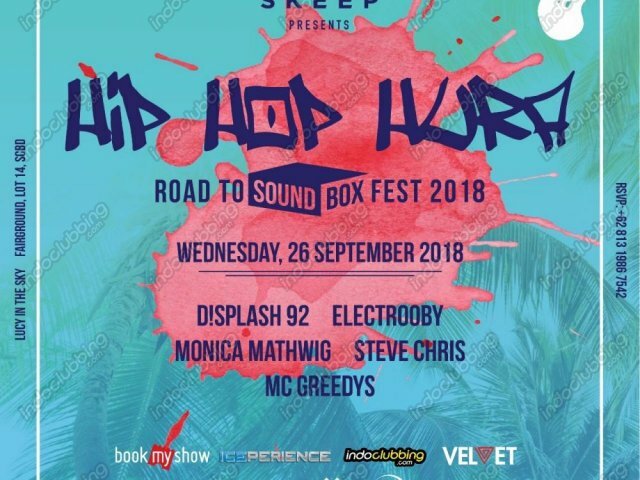 PREPARTY for the UPCOMING SOUNDBOXFEST2018 guys! ALL THOSE WHO HAVE PURCHASED THE SOUNDBOX FEST 2018 TICKETS GET IN FOR FREE! Claim YOUR FREE ENTRY by showing your ticket purchase email from BookMyShow!